Do you daydream of going on a yoga retreat? The warm tropical air. The delicious food. The clean air. Not a care in the world. Do you dream of being able to retreat into a place of deep stillness where you feel rooted like a redwood tree. Where you feel fluid like a river able to move through any stress in your life. While I think everybody deserves to take some well earned time off, not all of us have the option. Yoga for Cleansing is for those of us who desire the freedom that comes with a yoga retreat, but we don't have the necessary resources to go there. 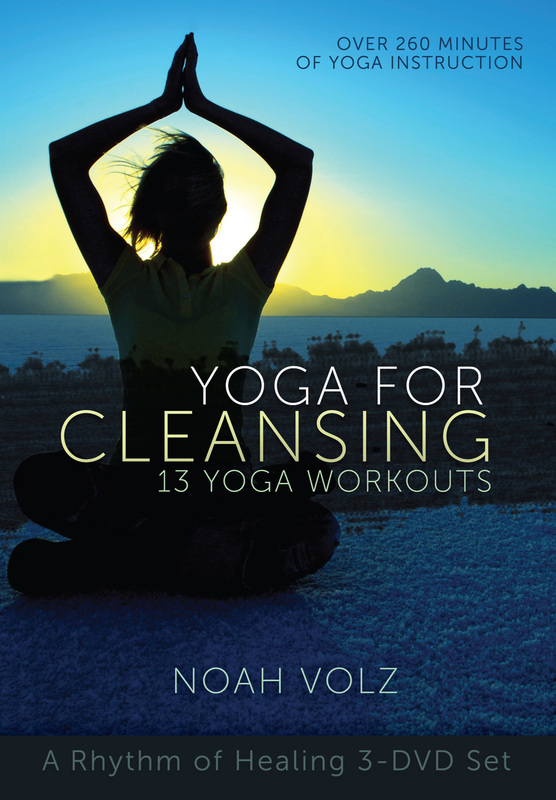 Yoga for Cleansing is for the everyday yogi. 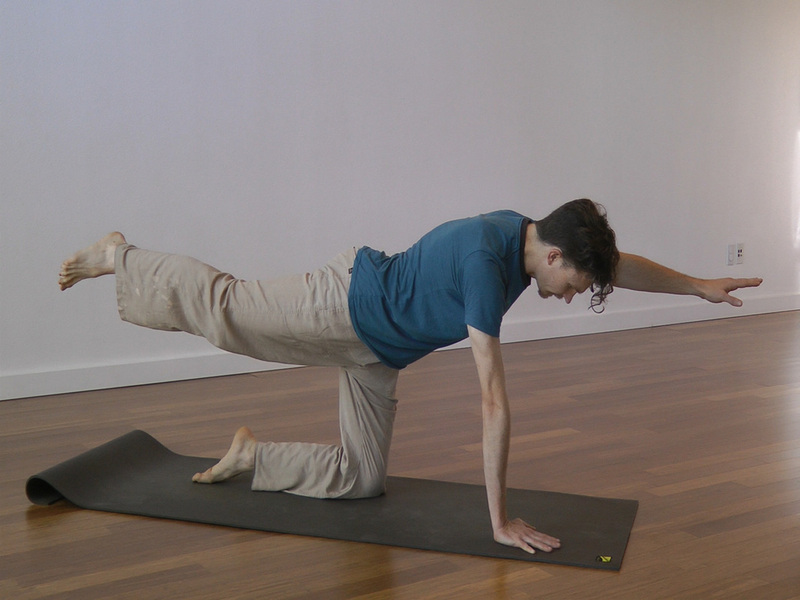 The type of yoga that wants to fit a detox and a yoga practice in to a full schedule. If this sounds like you then keep reading. In this day and age we all have a lot of options when it comes to our health. There are programs, videos, retreats and many other options that all promise the world. While you will experience a lot of benefit from the yoga for cleansing program it is not a panacea. It will cleanse your body, mind and soul and help you to feel your best, but it won't cure a terminal disease. I sure wish that I could promise you the world, but the yoga for cleansing program is simple and the best part about it is it only takes twenty minutes a day. Is your Life Too Complicated? What people love most about the yoga for cleansing program is that it is dynamic and challenging, yet simple and uncomplicated. Our lives are complicated enough as it is and trying to figure out how to stay healthy and which kind of exercise to do can be daunting. That is why the yoga for cleansing progam is so great. It simplifies everything into 20 minute sequences. There are 13 of them so it is easy to choose your favorites and keep repeating them. Exercise in general is extremely effective at boosting your metabolic pathways in order to help you detox from environmental toxins such as parabens, PCB' and other cancer causing chemicals. While yoga can be effective as well it also helps to detoxify the mental and emotional impressions from you day leading to a better tomorrow. Improved tendon, ligament and muscle function allows you to do other activities that can keep you more active. Doing yoga can help you become part of a group of people that are very health conscious. 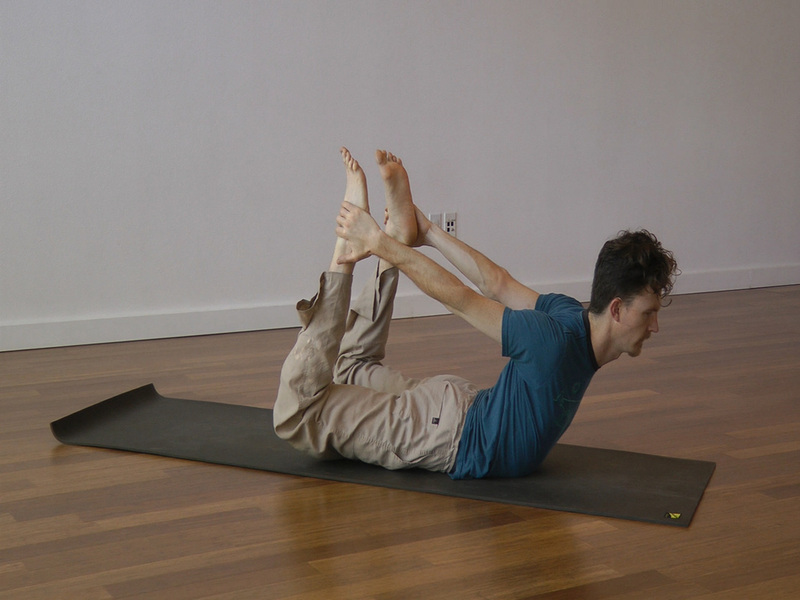 The poses in each phase are unique to improving the function of the liver, kidneys, small intestine, lymphatic system and the large intestine. It is a synergistic approach that coaches the toxins out of the body and leaves you feeling pure. The ultimate goal of the program is to allow you to tune into your higher purpose in life so that you can contribute in a meaningful and impactful way. 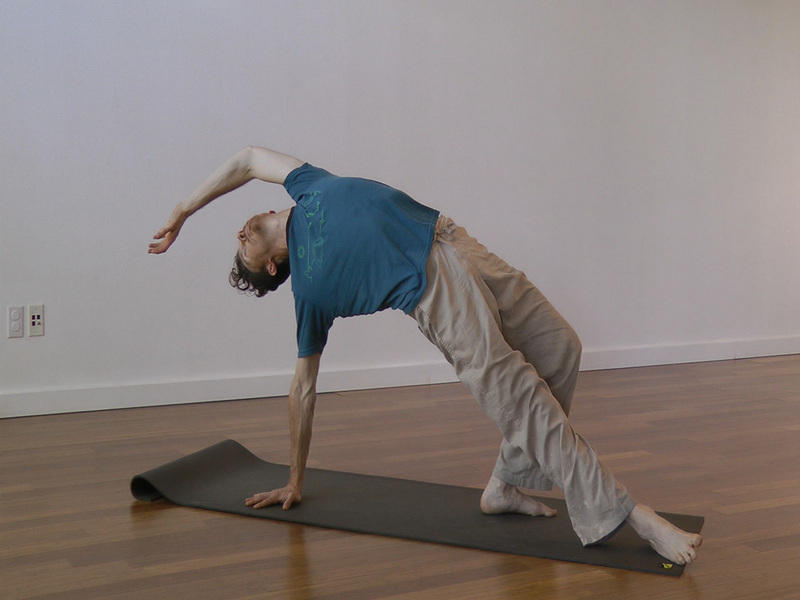 There are a lot of great Yoga programs that can be found today. More than ever before the time tested wisdom of yoga is accessible to the masses. This program utilizes the medcinal knowledge of Ayurveda. Ayurveda is Yoga's sister science and it is by incorporating Ayurvedic principles that the yoga becomes more medicinal and therapeutic. Most Therapeutic yoga programs. are similiar to physical therapy as they primarily focus on the physical body. While this is important, the yoga for cleansing program is based on principles that heal the body, mind and allow for fuller access to your source of energy and intelligence. Ultimately all deep learning is the result of experience. In order to truly know the power behind the Yoga for Cleansing program you will really have to try it for yourself. That will be the true test of its effectiveness in your life.